Please Feel free to contact us if you have any questions or special request. 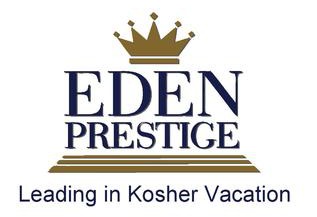 Join Eden Prestige with your family to enjoy a warm and festive Passover 2017 holiday ! Please use the contact form below .